48 awards were given out Sunday in Truro with Halifax's Ria Mae bringing home 5. Halifax's Ria Mae was a big winner at the Music Nova Scotia awards held Sunday night in Truro, N.S. 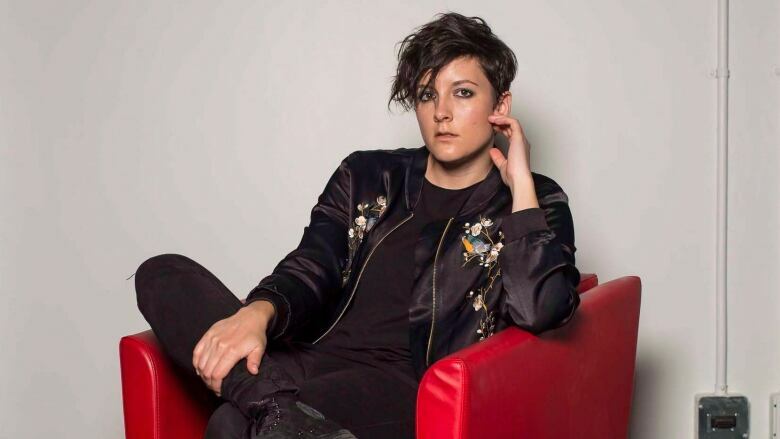 The singer took home five awards, including recording of the year, music video of the year, digital artist of the year, SOCAN songwriter of the year and pop recording of the year. Enfield, N.S. hip hop artist Classified took home three awards for producer of the year, hip hop recording of the year and the SOCAN songwriter of the year. Halifax's Ben Caplan won two Nova Scotia Music awards, including the Delta Halifax & Delta Barrington entertainer of the year and folk recording of the year. Halifax-based Sonic Entertainment Group won two industry awards, including company of the year and promoter of the year.